It’s November already and the date itself turns our minds to the topic of thankfulness. The quote on my daily calendar states, “In all things of nature there is something of the marvelous.” Aristotle penned those thoughts and I’d like to modify it to say, “In all things there is something of the marvelous.” We don’t have to limit it to nature. The Christian life, as we experience it here on Earth, has numerous ups and downs. Even our best day isn’t as good as heaven will be and our worst day certainly won’t touch eternal fire and brimstone. Some days seem just ordinary and we get through them with the hope of something more. Sometimes we can define what we wish our “more” to be. Perhaps it’s the relief of finally paying off the mortgage or car note. Perhaps it’s enrolling a kindergartener or graduating a senior. It could be as simple as an “up front” parking place at Wal-Mart on a rainy day or just ONE day with no problems and complications…a day that runs strictly by Plan A.
I don’t know about you, but my life doesn’t run quite in that fashion. 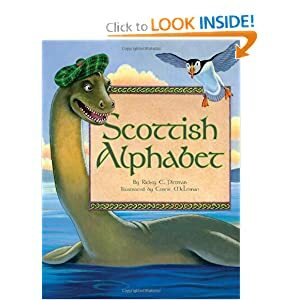 I’m glad the alphabet has 25 more letters, because Plan A is usually scrapped by 6:15 a.m. (and that’s when I get up at 6:00 a.m. ). I’m learning that goals are accomplished, milestones reached and still we have a wanting for more. John 10:10 states, “The thief cometh not, but for to steal, and to kill, and to destroy: I am come that they might have life, and that they might have it more abundantly.” I’m on the cusp of realizing that too often I allow that thief to destroy my inner peace with external issues that are of little or no consequence to me. I’m not accountable for the speech or actions of others and to allow them to influence me just allows him to win. I’m learning to find the marvelous in the little things. I’m finding it in the simple quiet of home after a long day at work, in the vibration of my cat’s purr, in the soapy warmth of dish water. When I focus on Christ, His abundance makes even the most ordinary things somehow seem marvelous…and for that, I am thankful. So. How do I quantify spending my life surfing the Internet? Now that I'm barely keeping my eyes open, I can think of 1400 things I could have done tonight instead of surf aimlessly, including writing a column I owe to my editor. 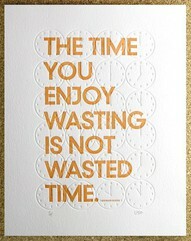 However, cultivating new and maintaining old friendships is certainly not a waste of time. Back to writing. I wrote a shopping list for Wal-Mart in the morning. Why don't I just make it simple and have my check direct-deposited to their account? I thought of letters and cards I need to write. I thought of all the inspirational quotes I saw on Pinterest and sighed with appreciation, smiled with humor, and laughed at the sarcasm I'd never be brave enough to say aloud. Okay - took a break to foray into Pinterest and read the latest Yahoo news. Perhaps I need an intervention. Tomorrow I'm going to get my book of writing prompts and write SOMETHING...and I promise to post it here so I'll be accountable. Tomorrow is the first day of November, NatNoWriMo. Can I do it? Will I do it? I can't even commit to a daily journal. Write a book in a month? But, since I'm in the middle of a mid-life crisis, I may as well. I've systematically cleaning my life - as in, no more staying home just because no one wants to go with me. I'm asking myself important questions, like: What do YOU want? What do YOU really, really like? I've cut and colored my hair (which is a REALLY big thing in my life...control and comfort - right out the window!) 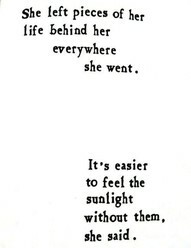 I feel like my quote - leaving little pieces of my former shell behind so the real me can shine through. So, write a novel in a month. Realistically, it can be done. In my current state of mind, no way. However, I am going to commit to writing something every day - a short story, an essay, just jotting down thoughts. Some of them may find their way here. Who knows? I do know I have to start somewhere...and here is where I'm at, so it's just as good of a place as any! Tonight, I heard the first flock of geese this season. I'm sure they've been migrating for weeks now, but I'm inside most of the day, then come home to my second job of the day as chief cook and bottle washer, another inside job. We've had a front move in and the cloud cover prevented me from actually seeing them, but they lingered - whether they were a large flock or just circling, lost -long enough for me to sit in my swing and listen for a few minutes. Winter is my favorite season. I love sweaters, low humidity (a must for natural curly hair like mine), crispness in the air, gray skies, and rain makes it even better. Yes, I'm a freak. I love rainy, winter days. I love to curl up, with a blanket and a book, of course, and just look out the window. Something about it sparks my imagination. Perhaps it's just the coziness and the sense that everything has slowed down for a reason. It's just around the corner and I can't wait! This is what﻿ the night sky looks like at my house. I'm far enough away from city lights I can see each and every star in its perfection. My goal is to one day learn the constellations. I have a book, but somehow lack the motivation to lay in my driveway and learn them in their places. It's too hot, too cold, too many mosquitoes or I'm too tired. Not to mention, the concrete gets hard. 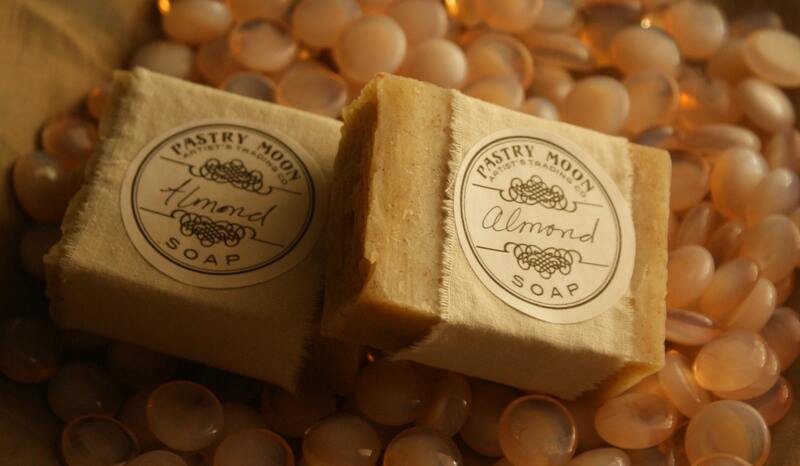 and homemade soap...check out their Etsy shop - Pastry Moon. My scent of choice was Blooms - not too floral, but just sweet enough. Saw my first highland cow. She was short, fuzzy, and pregnant. Incredibly tame, but she looked hot. Heard the best group! The are Four Shillings Short and I love their music. I've always had a thing for Celtic music...and for you "uninformed" think Bluegrass without the twang. The instruments are pure, as are the melodies and the lyrics will break your heart. I bought their CD and hope to see them again. Truthfully, the front view was better than the back, but considering they were part of a law inforcement group, I didn't feel comfortable asking for the full monty. There were several groups represented - some with Highland affiliations and others just hanging out in kilts. Did see some of the Red River Pipes and Drums - but didn't get the full performance. Oh, well, maybe next year. My heart probably couldn't take any more excitement - full Highland regalia AND bagpipes? Dreamy! Capped the day off at Books a Million. Asked for recommendations, but didn't get them in time. Left with two titles by Jon Krakauer. I read Into the Wild and loved it. I picked up Into Thin Air and Where Men Win Glory: The Odyssey of Pat Tillman. They ought to provide some food for thought. And, that is how a Saturday in October should be spent! Rewarding? Painful? Rewardingly Painful? Painfully Rewarding? How about just necessary! This weekend, I spent some time alone with me. I haven't done that in quite a while. And, while visiting, I discovered I've got a pretty cool person inside I need to get to know again. In order to do that, I need to do some cleaning. I will keep my painting supplies because a) I do enjoy it. b) I have a project or two in mind. And c) I get paid to paint sometimes. Other than that, it's got to go. Good-bye polymer clay, beads, pen and ink supplies, scissors with designer blades, and random other junk I have stored. Now, I have more room for books and writing things, and books about writing things. Cleaning makes me feel good, but what makes me feel better is finding out new things about myself...and deciding I'm worth the change. Why do I spend so much time and money on the pursuit of hobbies? In all of my life, I have not yet found the One Thing I can't go without doing. I suppose because so much of my job is instilling knowledge (and heaven knows we see so little return) that I long for something tangible, something I can touch. I dabble with paints - enjoy acrylics, but paint on demand/command/commission. Rarely do I feel the urge to just paint. I tried polymer clay and enjoyed it, once I got it conditioned. My hands were sore for days! I sew a bit, but it's limited to a need-to basis. Pillow? check. Skirt? check. Writing, well, that is all-togther another story. I evade that craft as much as possible, but it lures me with the siren's call. I'm afraid to put my whole heart into it. I'm afraid it will become all-consuming. If I spent as much time writing as I do evading, perhaps I'd have a stack of novels now. My mind would be a much emptier place (no comments please) and I could actually breathe life to the characters with which I live daily. Maybe one day I'll be brave. November is NaNoWriMo. (That's National Novel Writing Month). I've wanted to do it for years, but have always been too chicken. This year may just be my year! What is it and can you eat it? This my darling, Sassy, or Kitty Meow as we call her. She is the precious light of our life. She, in all her darling-ness, is laying directly beneath our woodpecker nest watching the feedings and listening to their raucous cries. I lured her to the comfort of the carport with kitty treats and threatened to cut her tongue out if she at one of my baby birds. In typical cat fashion, she ignored me, but she did stay on the carport for the time being. Finally! He's here! We've been waiting for this little darling since May. I firmly believe the drop in the barometric pressure on the 4th that caused a much needed rain (and thunderstorm) brought about the labor and delivery of this little bull calf. My husband beat me to the pasture, looking him over first. She was disturbed at all the new attention, as she just now brought him to the front pasture. I couldn't get as close as I'd like. New moms are very protective. Here's a good side view, and her leading him to "safety" on the other side of the pasture. I love art supplies. I love to find sales on art supplies. I own lots of art supplies. If only I used them for things other than decorative purposes! A friend gave me this holder Christmas before last. It was appropriately steam-punky bronze and black and as much as I loved it, it didn't go with my decor. The object was to use it for flowers. But, we don't want to talk about my lack of a garden. I got the brilliant idea of using it to store my colored pencils in a way that would make them visible, accessible, and therefore more apt for me to actually use them. I spray painted it "Golden Margarita" which matches other painted things in "my" bedroom. 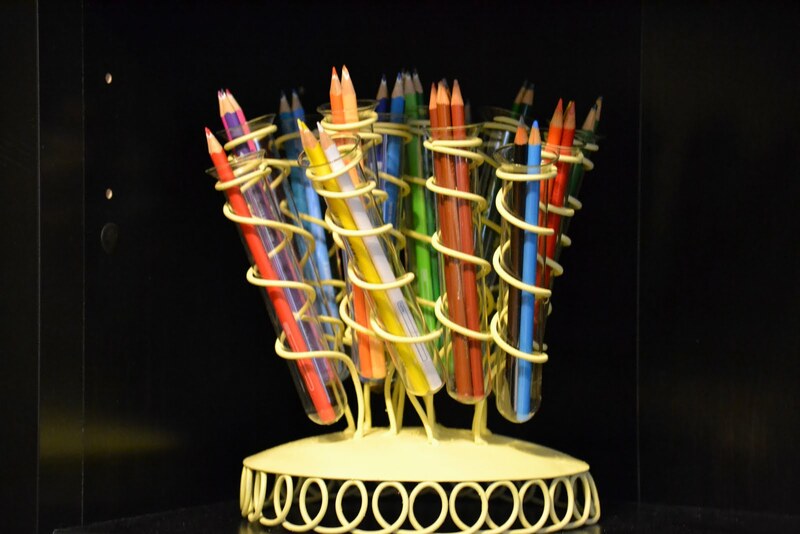 I dolled out the pencils and I love how it looks on my shelf. I may actually use them yet! Then finally, time to eat! It's that time of year. Nesting time. It never ceases to amaze me the intricacies and glory of God when I simply observe nature. 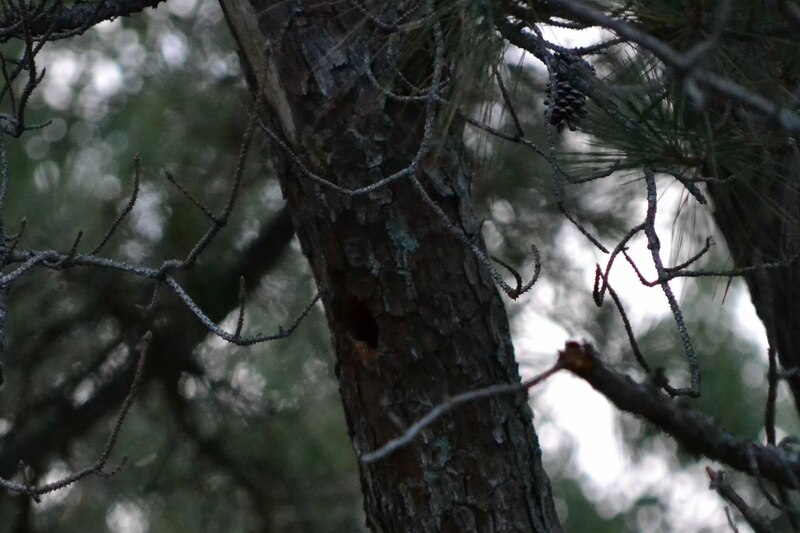 I discovered, by accident, a red-headed woodpecker nest in our pine tree. I was hanging out clothes and heard a ruckus of baby birds. I was sure there was a snake nearby. As it was, they were just hungry...and boy were they letting it be known. I haven't been able to capture a feeding yet, but here is their home. 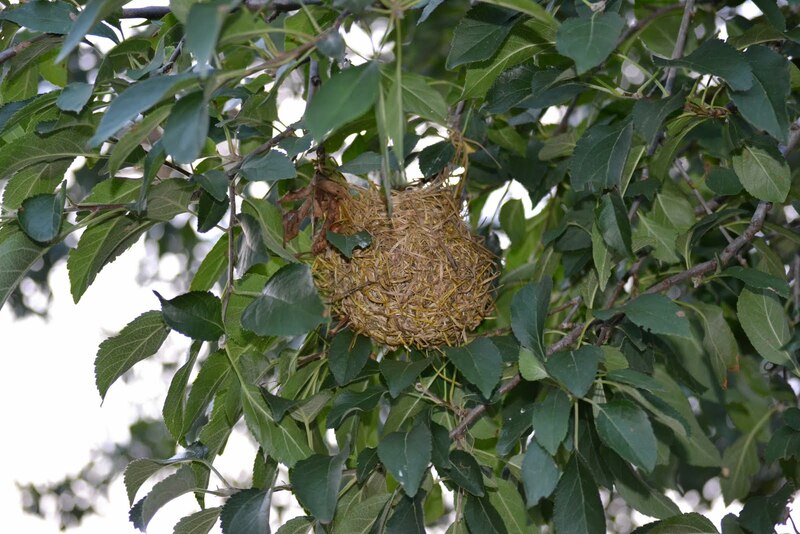 This nest, belonging to an Orchard Oriole, is appropriately hanging in an apple tree behind our shop. I am a bit too short to peek in for fear of dumping the eggs on my head. My husband has seen one egg so far. I'm having him keep watch. The martins are so fun to watch. My neighbor built me this great 12 room condo for them. 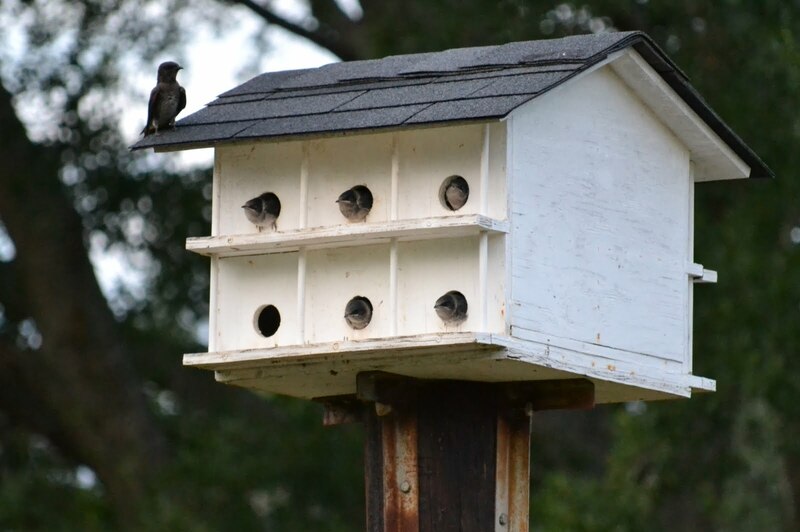 If you'll look close, 5 of the holes have fledglings peeking out. The babysitter on the roof immediately let out a you're-too-close squawk that had them ducking back inside. But, my trigger finger caught them just in time. We can sit outside mosquito free as long as they are in residence. 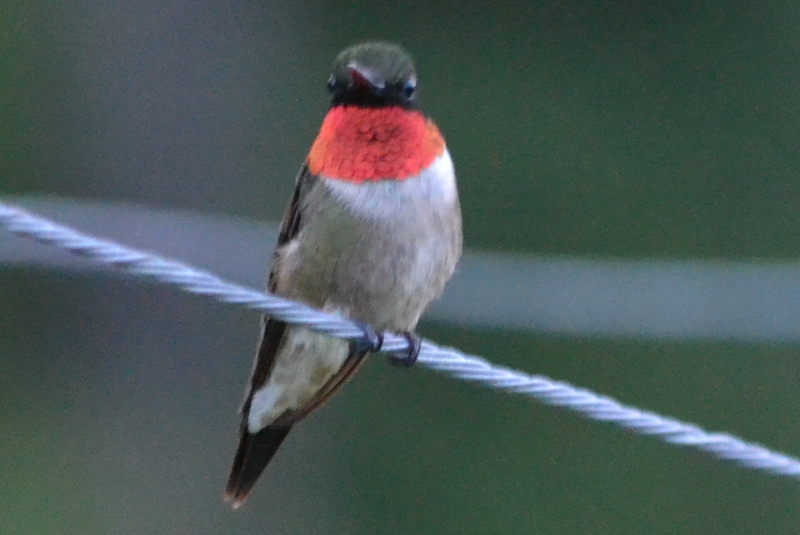 And last, but not least, I caught this great picture of a hummer on my clothesline. I know they nest in the area, but haven't been fortunate enough to find one of the tiny gems. 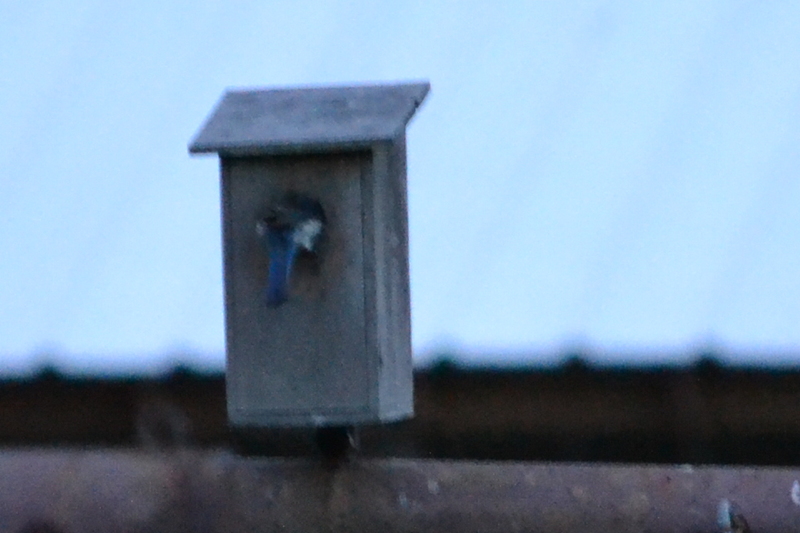 I have anywhere from 2 - 12 on my feeder late in the day. I'm in the Deep Woods and the only feeder for probably 2 miles. I have to fill it every other day. They are a pleasure to watch and I think the aeronautical engineers could learn a thing or two from their maneuvers. I LOVE my big-girl camera. Without it, I wouldn't have been able to share such great shots. It's so nice to be able to capture exactly what I see. It's also nice to have the time to just watch the birds! Months ago I had an idea for the kitchen. I HATE putting up fruits and vegetables for the freezer in zip bags. It's impossible to hold the bag and funnel while filling them with sometimes dripping goodies. I get stuff all over me, the bag, the counter, ugh! So, I thought about designing a bag holder. I thoughts, designed, measured, and enlisted the help of my better half (he doesn't trust me with power tools.) With my direction, he drilled the holes, cut the dowels to fit, notched the tops to inset the clothespins, glued it all together and clamped the dickens out of it until it dried. A couple of coats of paint later and I had a bag holder. Of course, by then, I didn't need it, so I tossed it onto the top shelf of my utility room. Until today! I was gifted with a dish pan full of purple-hull peas. (I say gifted, as I didn't have to grow, pick or shell - between my neighbor and husband, they did all the hard stuff.) After blanching and cooling, I decided to see if it worked...and it did! Now, I'm not wishing for more peas, but it's nice to see the fruits of my imagination can amount to something more than just pipe dreams! Check out my pix!